In June, the leaves on the tress surround our house like a warm cocoon of green. Summer is a time of many activities in the mountains. Festivals abound. Hiking is delightful. Swimming and boating are enjoyable. Horseback riding is nearby. The Farmer’s Market is open. Enjoy a delicious breakfast with us before heading out to explore our wonderful community. Return to relax in a rocking chair on our porch. Now is the perfect time to visit Your Home in the Woods Bed & Breakfast. July can be a time of full day activities or relaxing idleness. There are many ways to enjoy the out-of-doors, from swimming to horseback riding., from hiking to driving country roads, from train rides to rafting or tubing. There are Fourth of July parades, Friday evening concerts, Saturday mornings at the Farmer’s Market, and full weekend festivals. Enjoy a delicious breakfast with us before heading out to explore our wonderful community. Return to relax in a rocking chair on our porch. Now is the perfect time to visit Your Home in the Woods Bed & Breakfast. 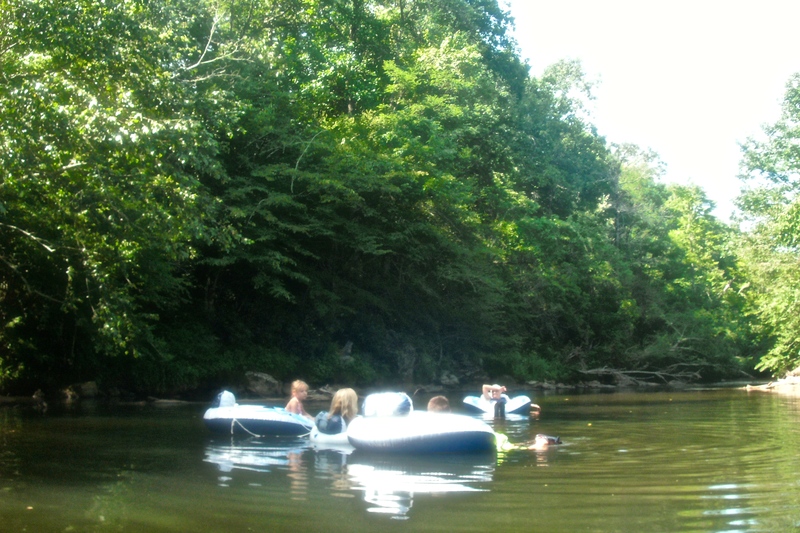 Outdoor activities are abundant in August with warm days and pleasant evenings. 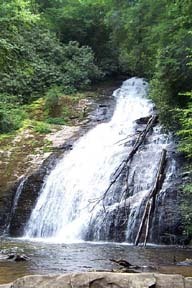 Short hikes will take you to beautiful waterfalls. Longer hikes lead to spectacular views. 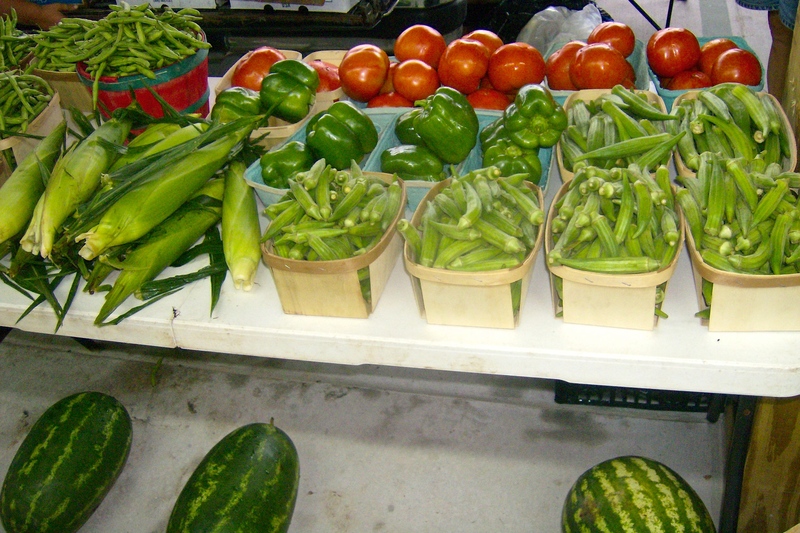 The Farmer’s Market is full of delicious local fruits and vegetables, along with special events every Saturday. Summer festivals are frequent. Driving through the countryside is enjoyable. Enjoy a delicious breakfast with us before heading out to explore our wonderful community. Return to relax in a rocking chair on our porch. Now is the perfect time to visit Your Home in the Woods Bed & Breakfast.